Epic Games has released Fortnite patch 3.5 which is said to offer major optimizations and improvements to PS4/XB1 load times and CPU performance. Optimizations to the data layout results in improved load times and performance consoles, according to Epic. On Xbox One, load times are said to be reduced by 25 to seconds, while load times on PlayStation 4 are around 10 seconds lower. In addition, Epic expects to see “fewer issues with geometry or cosmetics failing to load in time, and FPS drops during skydiving”. Epic notes that due to these optimizations, the patch will clock in at a larger size on Microsoft’s console. 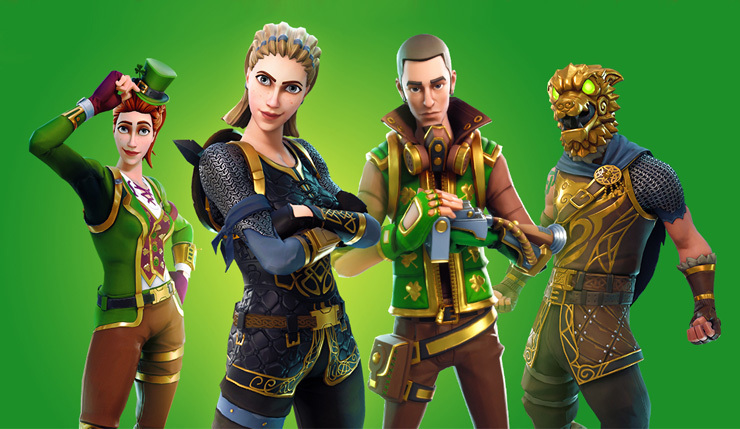 “We’re working to minimize the impact of this type of optimization in future releases”, Epic writes. For the full patch notes of Fortnite Patch 3.5, we suggest you check out Epic’s official blog post. Fortnite is available now for PC, Xbox One, PlayStation 4, and iOS; soon it will launch on Android, too.